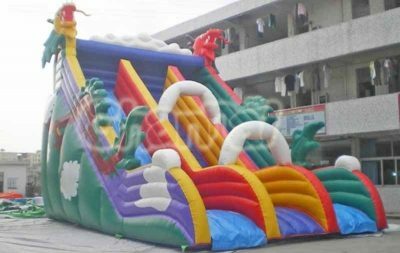 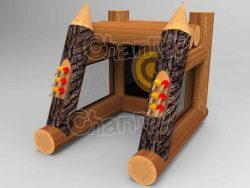 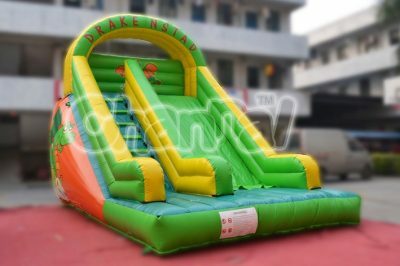 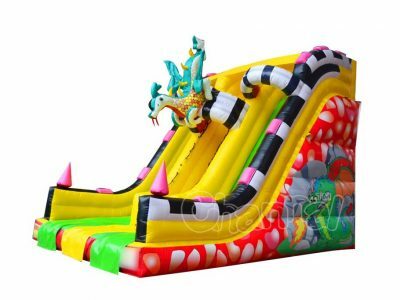 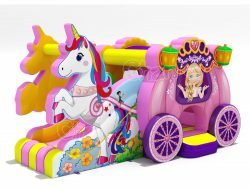 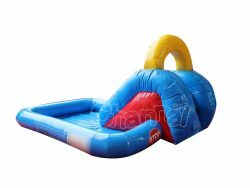 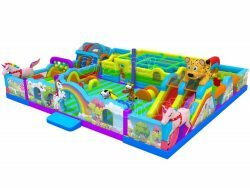 Toddler slide with ball pit for toddlers and little kids for sale. 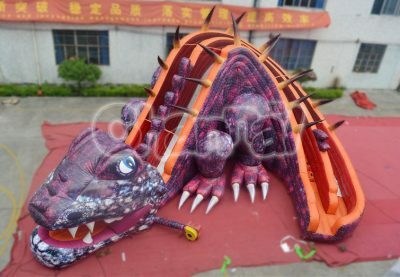 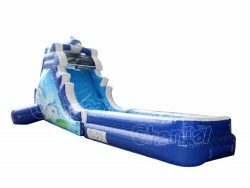 Blow it up at your backyard and let your children start having fun with slide and balls, you can even add a little water into it. 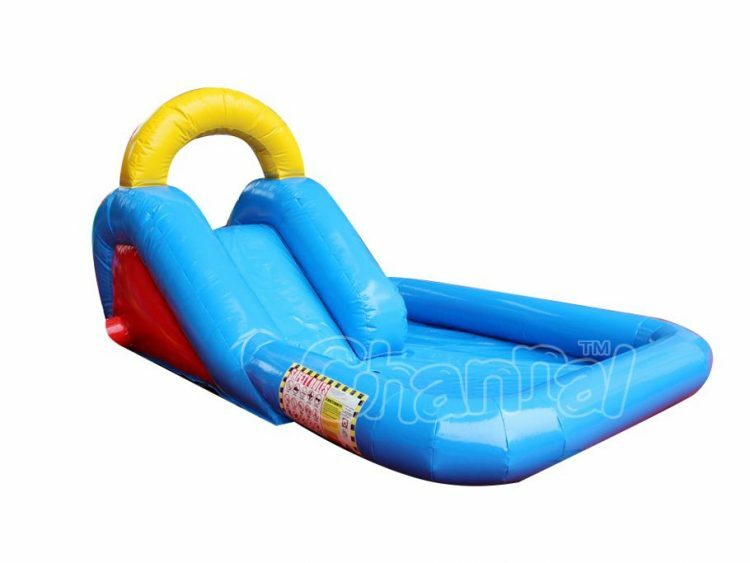 If you think this is too simply, check out this shark themed water slide and bounce.